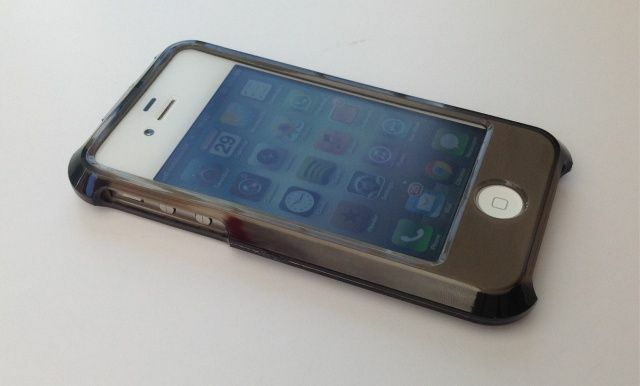 The cellhelmet for iPhone 5 is the world’s only case that comes with one year of protection against accidental damage. If you drop your iPhone and it breaks while inside the cellhelmet, its makers, cellpig, will have it repaired or replaced for free — all you pay is the $50 handling fee. That’s how confident cellpig are in the cellhelmet’s ability to keep your iPhone protected. The case itself costs $49.99, which is a little costly when you compare it to other iPhone cases of its kind. But because of the accidental damage cover, it negates the need for a dedicated insurance plan, so you’re still saving yourself a small fortune in the long run. The cellhelmet is made from a polyurethane plastic that covers the back and sides of your device, while providing access to all of its buttons and ports. It has a matte finish that promises not to attract lint, and it’s available in eight different colors. The Cellhelmet also comes with a 12-month accidental damage warranty. The cellhelmet case for iPhone 4 and iPhone 4S is a one of a kind. It’s the only case that comes with a 12-month accidental damage warranty that covers the device itself. Drop your iPhone while it’s in a Cellhelmet and if it breaks, makers cellpig will have it repaired or replaced for free — all you have to pay is a $50 handling fee. There’s no monthly fee — you just pay the $44.99 for the case and you’re covered for a year, negating the need for a dedicated insurance plan. David Artuso from cellpig and Michael Rondinelli from EyeSee360 offer us their best tips for ensuring your Kickstarter project is a success. With millions of dollars pledged to all kinds of projects every week, it’s no wonder that Kickstarter has become one of the most popular funding sources for getting a new product off the ground. The process is simple: Start a project, spread the word, then — if your idea is a good one — watch the pledges roll in. If you’re a budding entrepreneur with a great idea for a Mac or iOS accessory, or even an app or game, then Kickstarter could be the fastest and most effective route to success. Not only is it a great source of funding, but it also helps you establish just how popular your product will be. Here at Cult of Mac we’ve stumbled across a handful of really outstanding devices that wouldn’t be around if it wasn’t for Kickstarter. But it’s not as easy as it sounds. While creating your project may be pretty straightforward, ensuring it succeeds is hard work. To help you out, we’ve spoken to a couple of companies who recently used Kickstarter to launch their latest products, and they’ve given us some feedback and a few tips on how to ensure your Kickstarter project is a success. 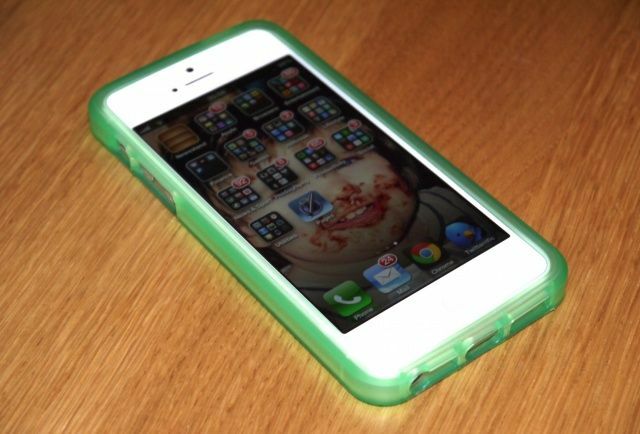 cellhelmet is a new case built from thermoplastic polyurethane rubber (TPU) which promises to provide the “ultimate protection” for your iPhone 4 or iPhone 4S. In fact, its creators, cellpig, are so confident their case will save your device from accidental damage that with each purchase they throw in free insurance for a whole year. No other case offers this level of protection.